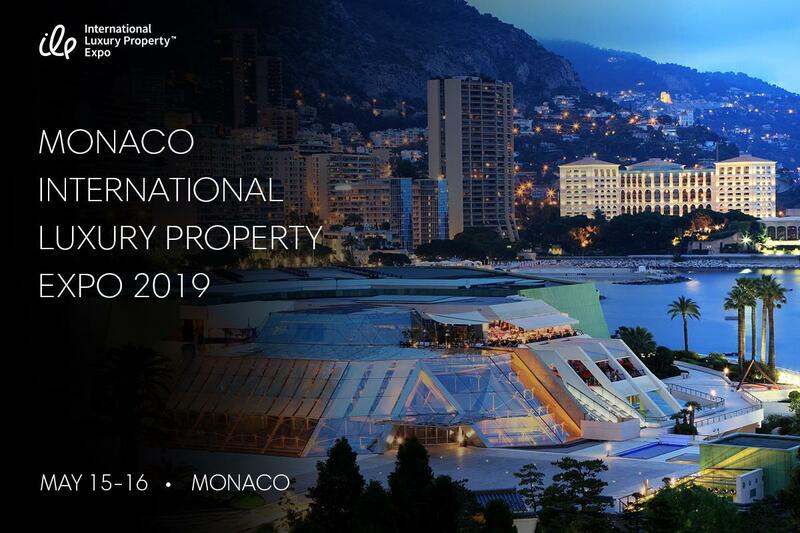 The Monaco International Luxury Property Expo will be attended by individual home buyers from 25 countries, as well as by top real estate agents, investors, and the world’s leading developers. The MILP Exhibition is the 16th project in the IELP series. 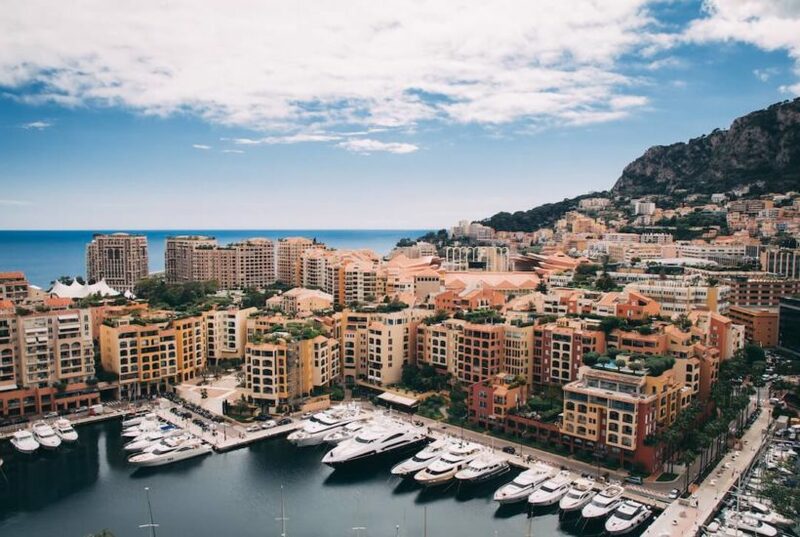 Between 2016 and 2018, IELPE events were held around the world, including Shanghai, Mumbai, Moscow, Kyiv, Cannes, Almaty, and Baku. Interviews with exhibitors and attendees and their feedback on the event can be viewed here.